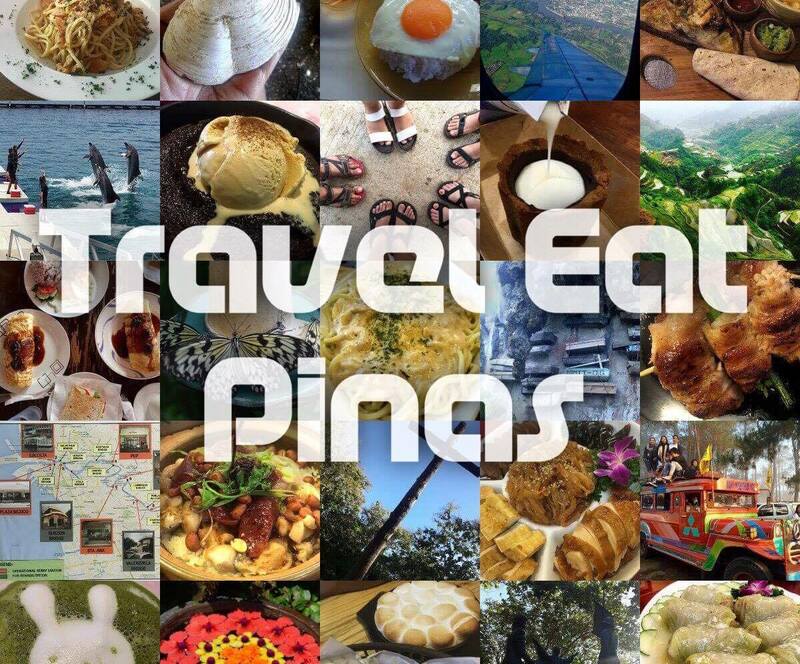 When in Subic Travel Eat Pinas always find thrill and excitement at Tree Top Adventure and today we will share with you the Four Must-Try Activities that each member of your family and "barkada" can enjoy in the only Zip Line Theme Park in the Philippines. But before doing so, let us give you first some tidbits about Tree Top Adventure. Known as the only Zip Line Theme Park in the country, Tree Top Adventure was established in 2008. 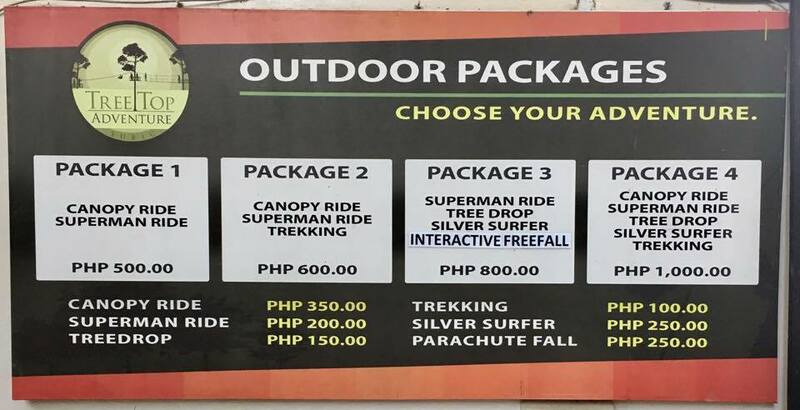 To date, Tree Top Adventure has two branches in Luzon. 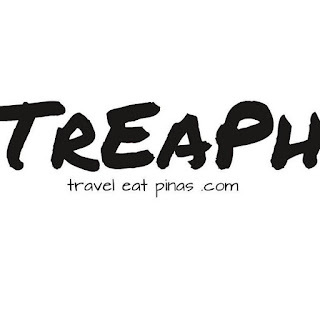 The first one is located in Subic, Zambales and the second, which was established in 2010, is located in Baguio City. 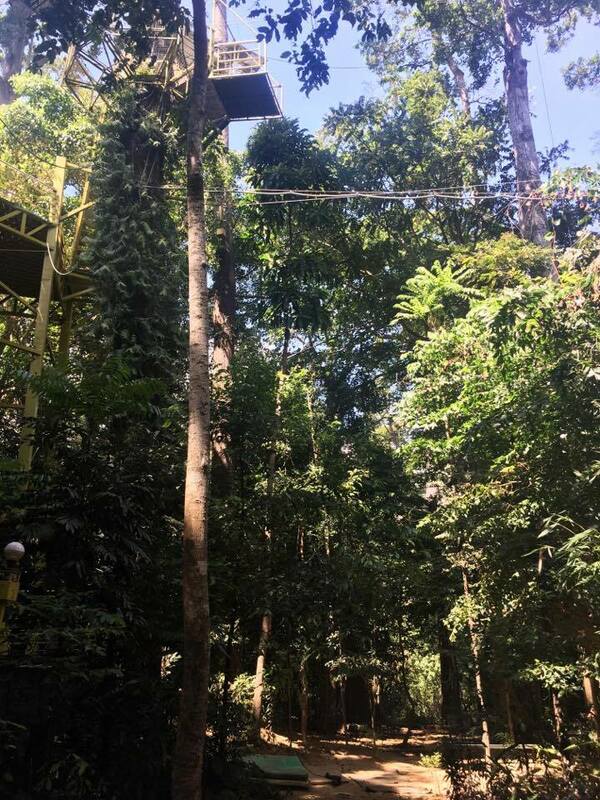 Tree Top Adventure mesmerize their guests by providing a breathtaking scenery while enjoying every zip line ride that they have. Aside from the rides, the theme park also provides unique and mechanical team building activities that will surely leave a mark on each member of the group. 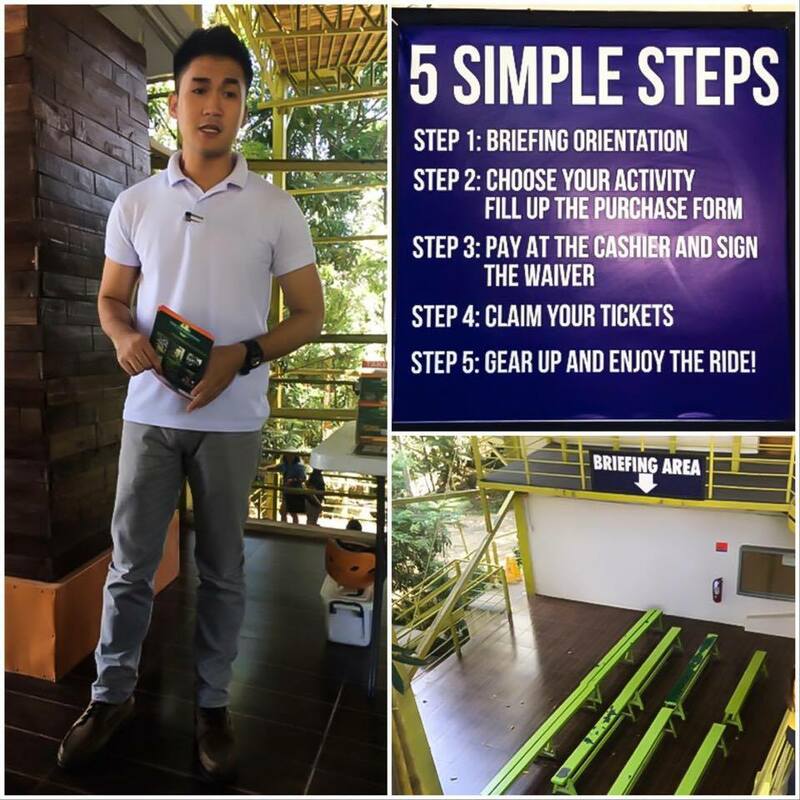 Now that you have an idea about Tree Top Adventure, we'll share some tips on how you can visit Tree Top Adventure Subic. 1. If you are coming from Manila, ride a bus going to Olongapo City. Bus fare from Pasay to Olongapo via San Fernando exit is PHP 218 while via SCTEX is PHP 248. If you are coming from Cubao, the fare via San Fernando Exit is PHP 207 and via SCTEX exit is PHP 238. 2. Upon arriving at Olongapo City terminal, ride a yellow jeepney going to SBMA. 3. When in Subic walk straight to SBMA terminal station and ride a bus going to Tree Top Adventure. Shuttle ride costs PHP 13. A huge arc surrounded by trees and bushes will welcome visitors in the park. The park is divided into three areas. The first one is where the team building activities are executed along with horizontal zip line rides. The second part is where the lobby, briefing area, and Tree Drop is located and lastly, the third area is where guests can trek the SBMA Forest and swing from one tree to another through the canopy ride. Before we started our adventure one of the guides in the park informed us about the rides and activities that await us. He also informed us about the safety guidelines and dos and don't in the park. 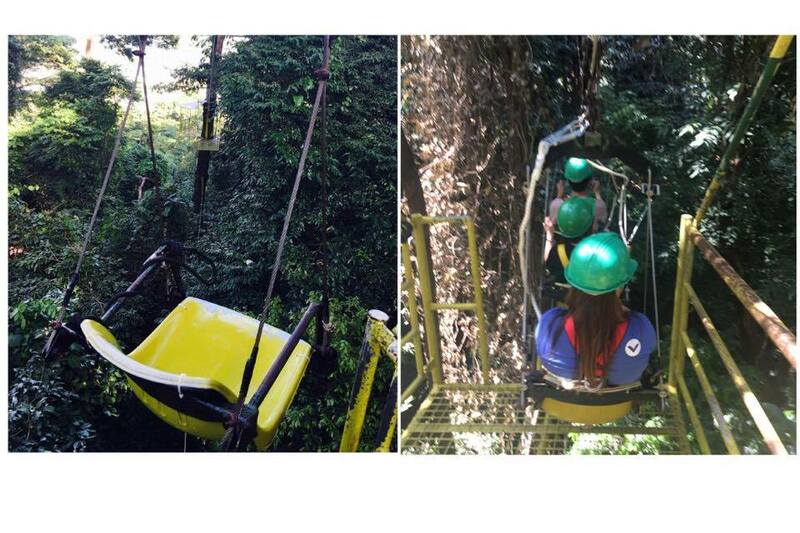 When in Subic, Tree Top Adventure never fails to give us a thrilling experience. 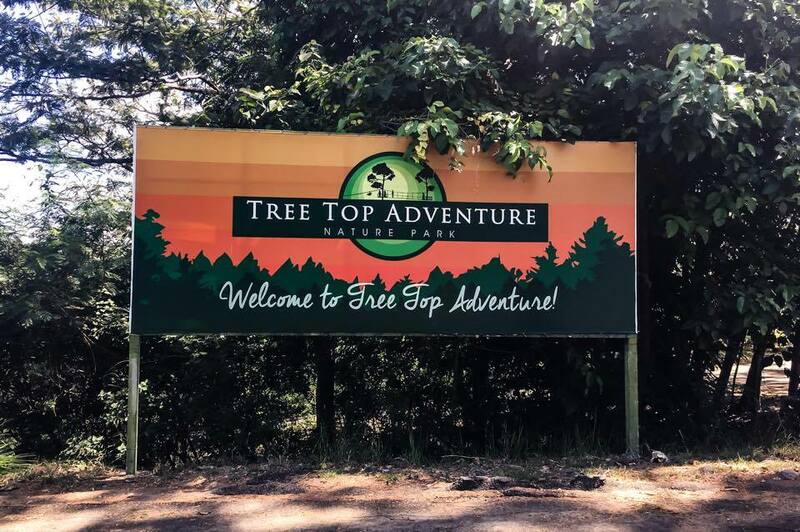 Each zip line ride and activities that they have always quench our thirst for excitement and adventure but among all the activities that we did in Tree Top Adventure, four of them stands the most. Have you ever wonder how it feels like to fly in the air like a superhero? If yes, it is a must that you try Tree Top Adventure's Superman Ride. What we love about the Superman Ride is it let us fly in the air in great speed, breathe some fresh air and feel it damp on our face while imagining that we are superheroes roaming around the SBMA forest. For those who are afraid of the park's fast rides, the Canopy Ride is your great ally. 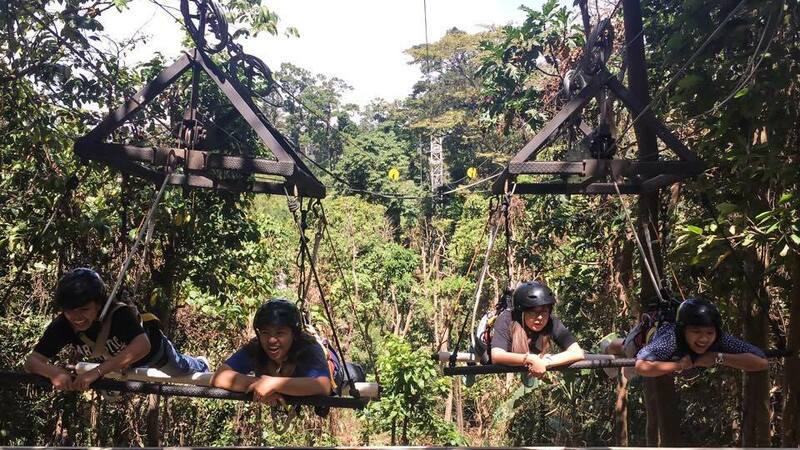 What we love about this ride is it let us travel its five stations through Tree Top Adventure's motorized cable ride while exploring the beauty of the majestic SBMA forest. The Canopy ride is the most relaxing ride in the park and we suggest that you do this the last. 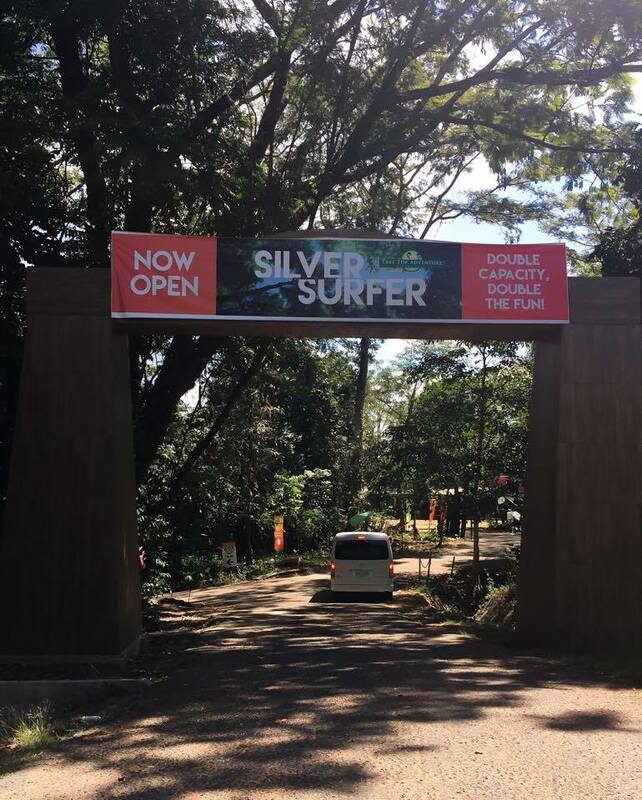 The silver surfer is a motorized zip line ride that bounces and sways your body in the air. This ride is the most thrilling one for us. The motorized zip line let us surf into the air from one tower to another at great speed. Upon reaching the tower the motorized ride bounces and sway our body in the air. 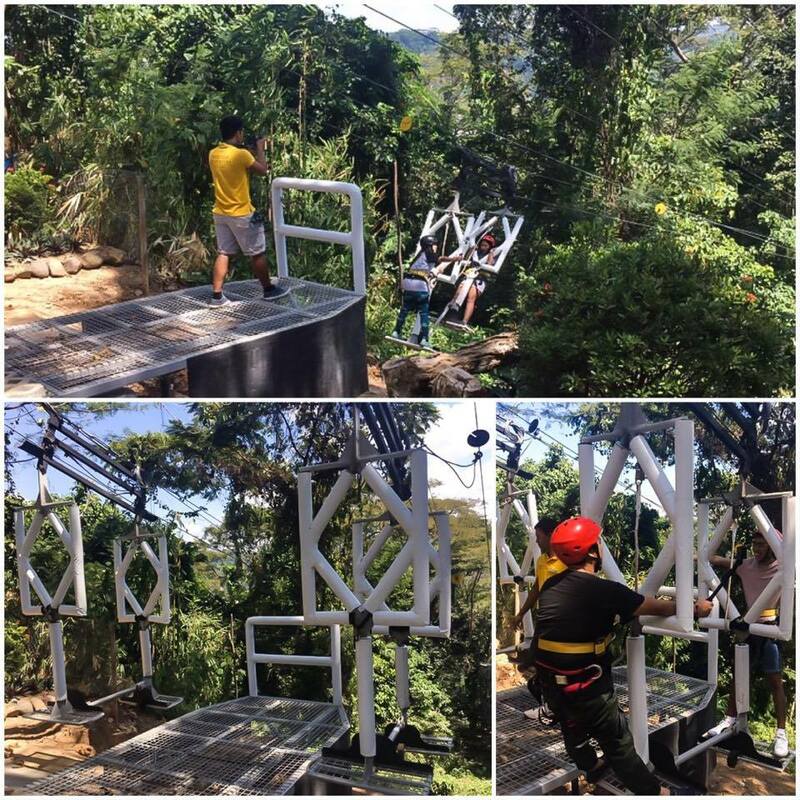 We experience the extreme at Tree Top Adventure Subic when we tried their Tree Drop Adventure. We rappel down in great speed on one of the 60-feet trees in the park while screaming! If you have the courage and want to conquer your fear of heights, this adventure fits for you! Tree Top Adventure offers different packages that will fit the need and wants of each guest. 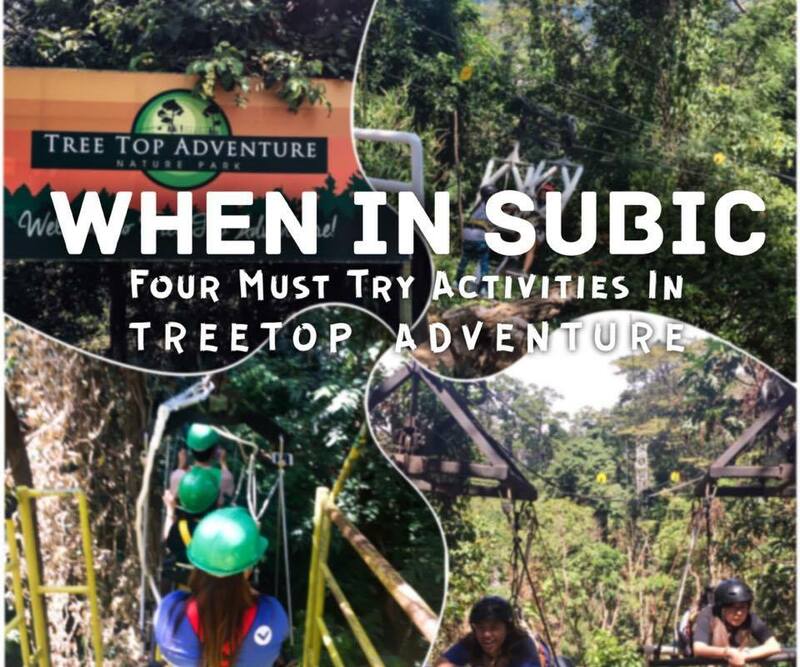 When in Subic Tree Top Adventure never fails to let us experience the extreme with their rides and activities. Each rides that they have quenched our thirst for adventure and thrill. The activities also took us to the beautiful sceneries of SBMA forest that we rarely see in the metro.